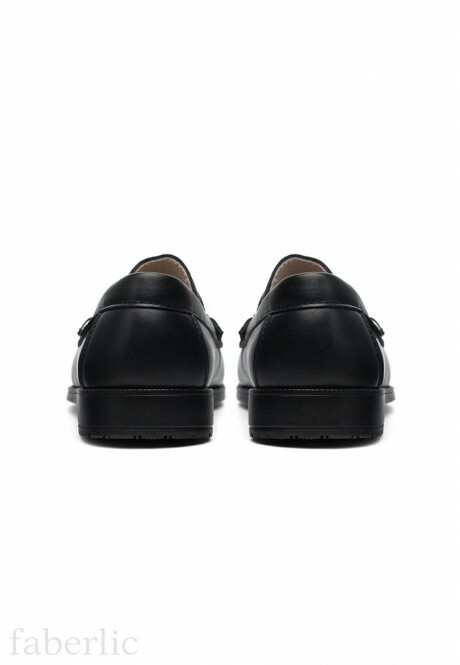 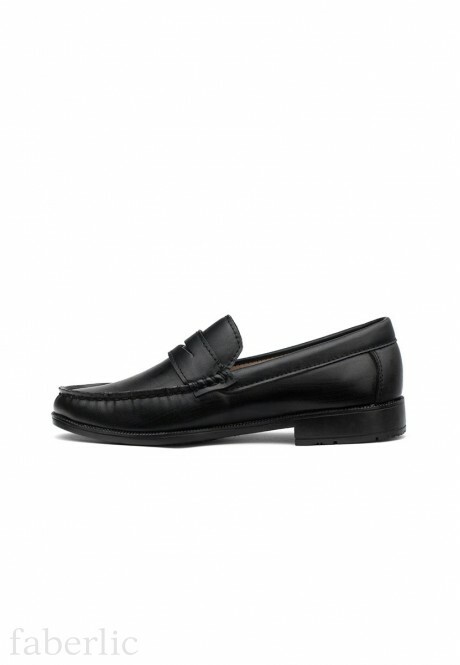 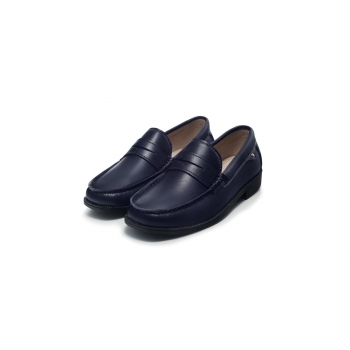 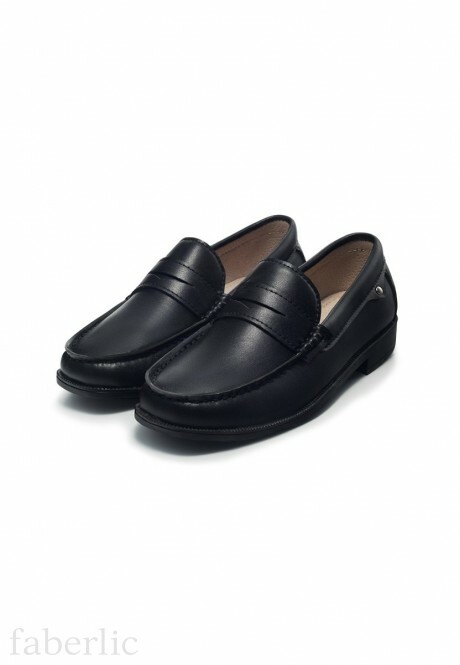 Due to the comfortable and functional design, Oxford shoes are perfect for everyday wear. The conservative appearance makes them appropriate for school, while the absence of lacing ensures quick and easy put-on and off. 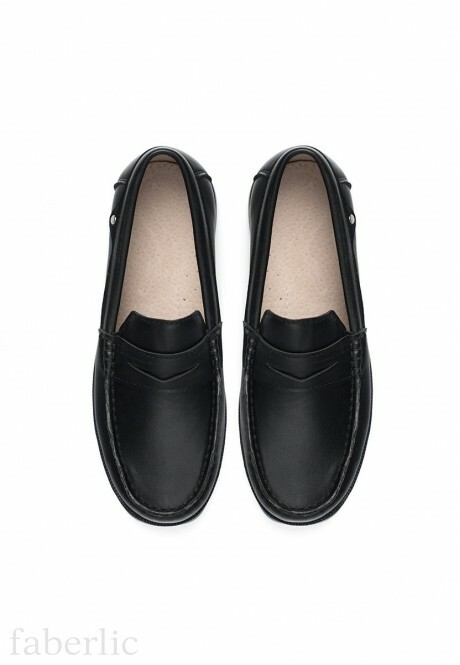 These shoes will be an excellent partner to all garments of the School Collection.